Hello my little Candy Canes. The plan, as you may already know, is to upload a festive chat every day from now to Christmas. We’ll have a go at baking, crafting, decorating, and many other festive activities. 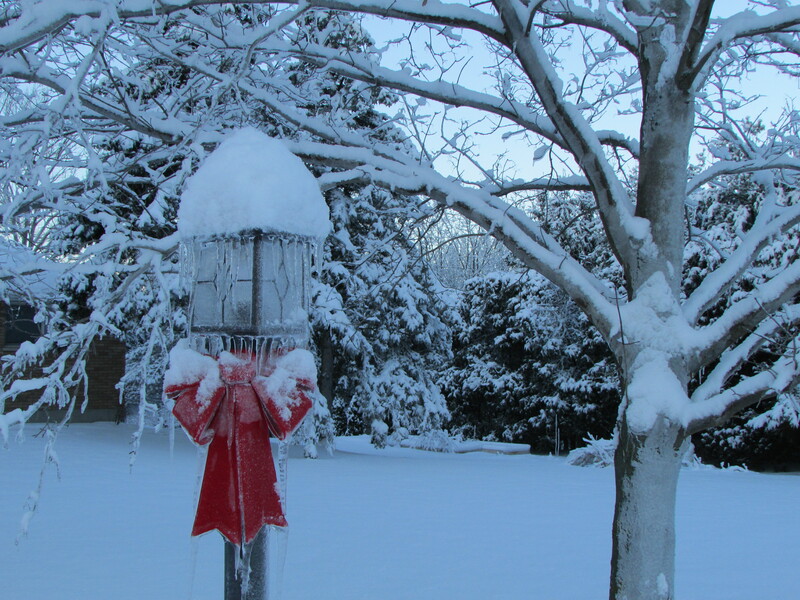 There may also be a few deep Christmas thoughts as I muse this wonderful season. Please feel free to join in and add any comments, ideas and tips you may have. 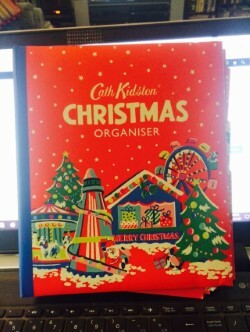 Helping me along on this journey is my Cath Kidston Christmas Organizer. Miss Murfin and I bought these earlier in the year. We also discovered a fellow Christmas enthusiast and vlogger Zoe Sugg – AKA Zoella. She reviewed the planner on a “haul” and I was hooked instantly. Zoella celebrates December and the build up to Christmas by posting two You Tube videos every day. They are fun and festive and that is what I hope to do here – only in Blog format…you really don’t want to see videos of me. To be honest I am doing this for myself. I’m very glad you have wandered in and are reading along, but this is all part of my own festive activities for my birthday month. So what do I have planned for you? I have a full calendar of ideas, the tree(s), the lights, the movies, the crafts, the baking, the shopping, and of course the snuggling in and getting cozy. 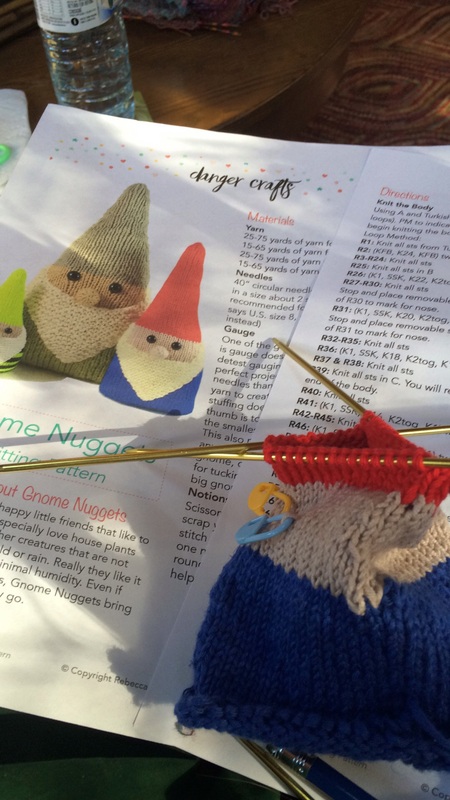 Look for the Gnome Nugget pattern, there is also a sewn version as well as a more complicated knitted gnome that has arms and legs…. Geoffrey is going to be showing up now and then in the pictures, he may even have a thing or two to say about things, I hope he is polite. As I write we don’t have any snow. In fact on the evening of the 30th of November we are having a huge thunder storm. It was odd to be standing in the kitchen admiring the outdoor Christmas lights only to be shocked by a flash of lightening! No snow is a bit disappointing for me, but on the other hand I don’t really enjoy driving in the snow so it can wait. The trees and Christmas village are up and decorated, the house lights are on, the baking started, and I even have a couple of presents wrapped. Let the festive season begin! 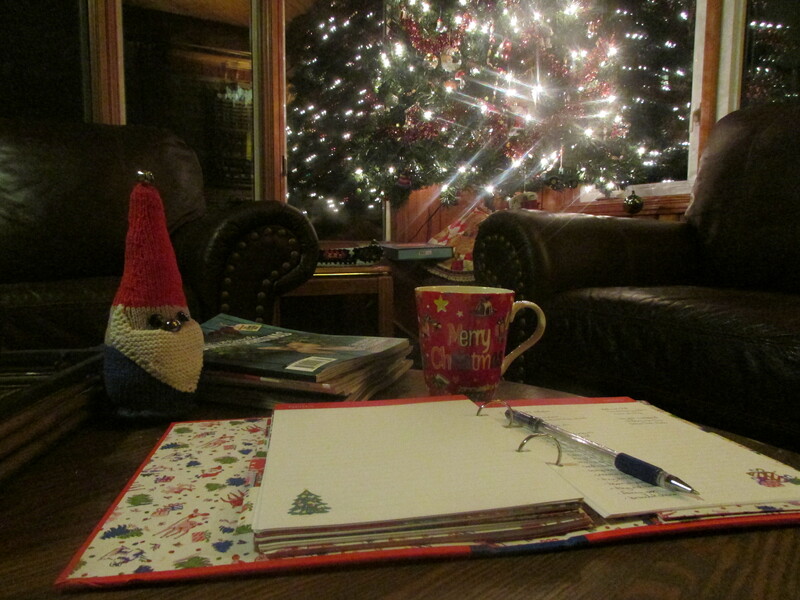 But first Geoffrey and I are doing a little blog planning by the tree with my Cath Kidston planner and mug. Let blogmas begin…..